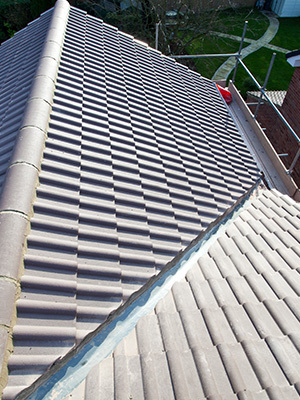 If you're looking for a wide range of affordable roofing services, all done to the highest quality standards, then we're the professionals to talk to in Salford and the surrounding area. 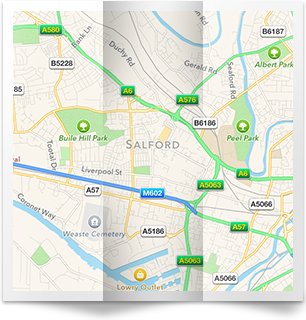 We've served the area for several years now and have built a superb reputation amongst our customers who know who to turn to whatever their requirements. We really mean it when we say 'no job is too small' as we can handle everything from the smallest leak to the largest re-roof project. We've founded our service on being the professionals you can trust. We know how daunting it can be to seek out and hire the right roofer, so we make it as reassuringly easy for you as possible as you can see below. See our wide range of services and call to discuss your requirements. We're fully transparent in all dealings with you as shown above with free quotations and the provision of a satisfaction guarantee. You'll find there are no hidden extras and no attempts to force work on you that doesn't need doing. We guard our fine reputation jealously and want you to not only come back when you need more work but recommend us to other people. You'll only do that if you trust us. We want you to be satisfied and have confidence you've chosen the right roofers, so our satisfaction guarantee applies to all work we do for you. Fine our why we're so highly regarded in Salford and discuss your roofing needs now by calling us on 0161 433 8799. Call us and we'll arrange to come and give you a quote. Over the years we've built a fine reputation in the local area and we number many satisfied customers who return to us over and again when they need any roofing work carrying out! 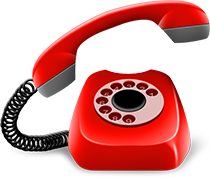 You can either give us a call on the number to the left or click the link below to send us a written enquiry. 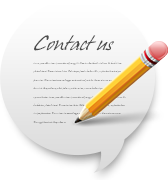 We'll come out and give you a free no-obligation quotation! If we have done some work for you recently, please review our service and workmanship using the form below.